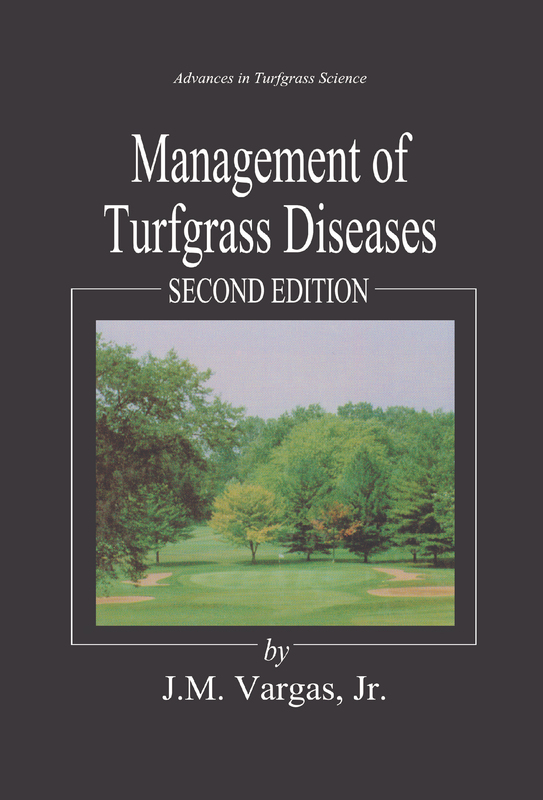 This Second Edition of Management of Turfgrass Diseases has been completely revised and updated to provide the latest information on maintaining a healthy turf and identifying turf diseases. Written by a leading international lecturer on turf grasses, the book covers cultural, genetic, biological, and chemical approaches to turf management and provides practical solutions to everyday problems. Fungal, bacterial, and viral diseases; black layer disease; and diseases caused by nematodes are addressed for all major grasses. You'll learn about cool and warm season grasses, growing conditions, new diseases, symptoms, and identification and management techniques. Valuable tips on irrigation, fertilization, and grass culture as well as 72 full-color photographs and more than 100 figures ensure this book will be dog-eared from use. It's almost like having your own private turfgrass consultant sitting right on your bookshelf. What's New in the Second Edition? This second edition features new grasses, new diseases, and the latest research findings and practices.